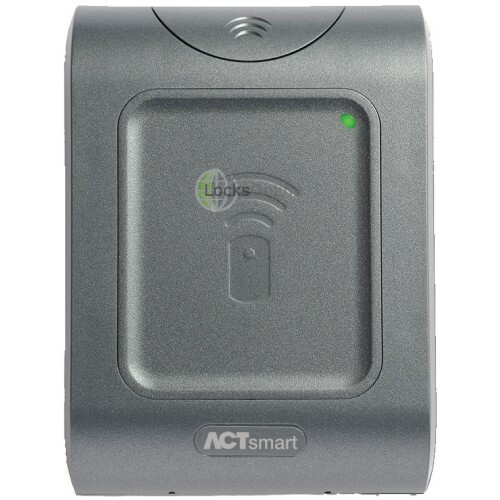 The ACTsmart2 1070e Proximity Reader supports up to 1,000 users, and can be used as a standalone, master slave or networkable device. It offers a number of programmable inputs/outputs such as push to exit, door monitoring/door contact, door alarm (ajar/forced), fire alarm override and interlock. 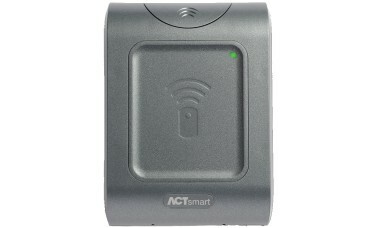 Additionally it has a tamper output, and a smartlock option for added security. 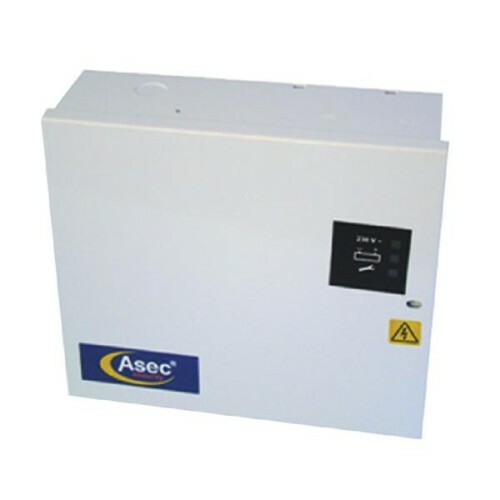 As it combines both the reader and controller in the one unit, the ACTsmart2 1070e offers great flexibility in terms of application and use. 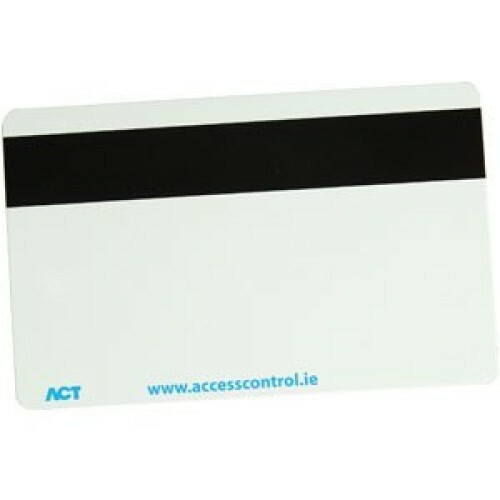 Suitable for use with ACT 125Khz RFID Cards and Fobs, this compact reader can be surface or flush mounted, and is supplied with mounting brackets. The unit housing is constructed from rugged polycarbonate and has an environmental rating of IP67, meaning it can be sited outdoors as well as indoors. It will mount on a standard single gang electrical back box. 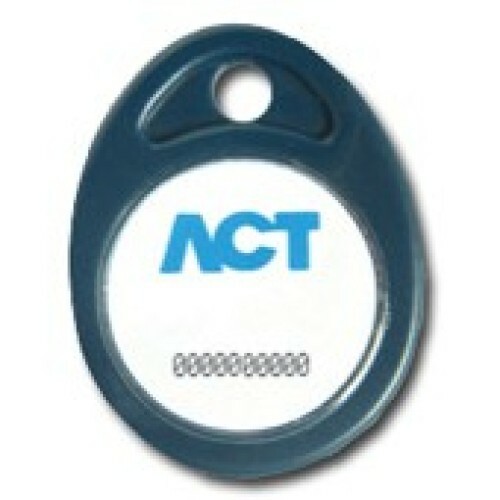 As mentioned earlier, this unit can be used as a standalone device, controlling access to one door only. It can be configured in a master-slave set up to manage up to 8 doors, with the master unit being used to programme all readers. If you require a larger system to manage up to 16 doors, then this can be achieved by combining the ACTsmart2 1070e with the ACTsmart2 Network Controller and ACTsmart Software.